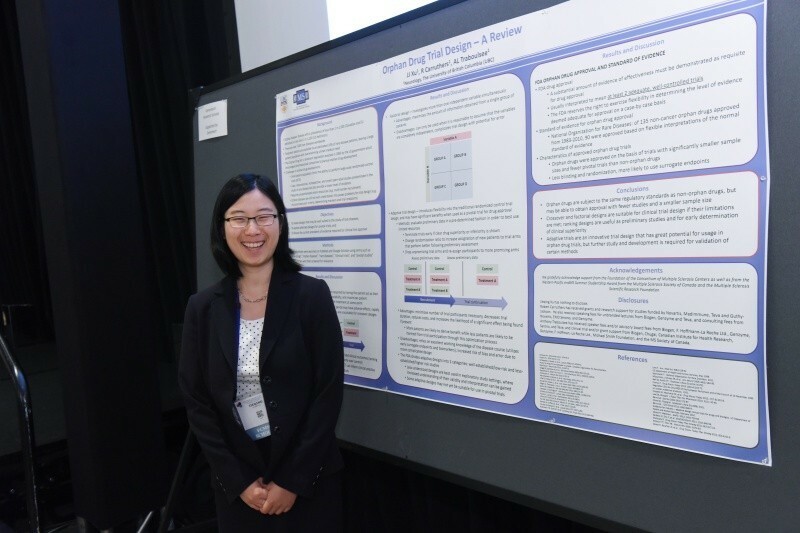 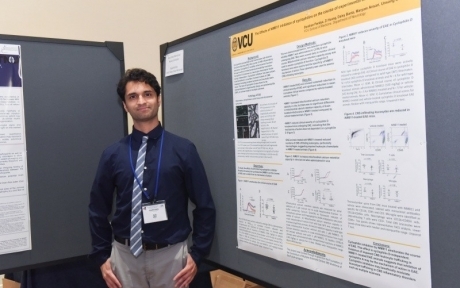 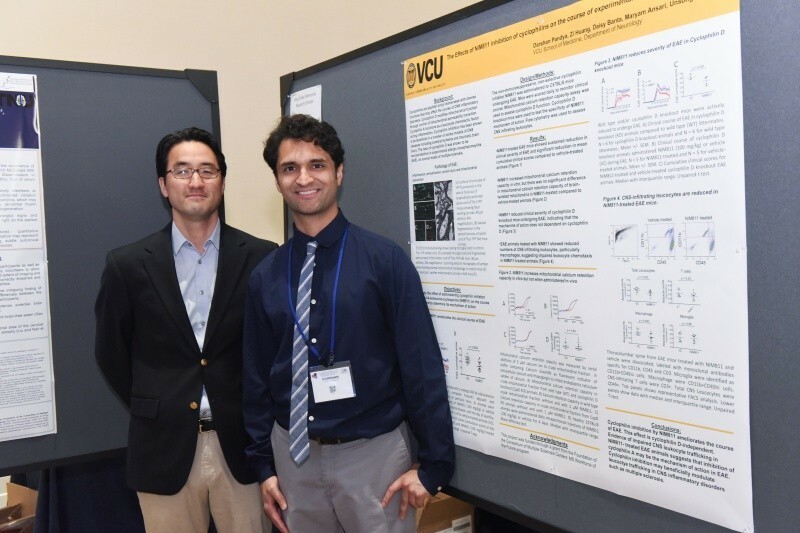 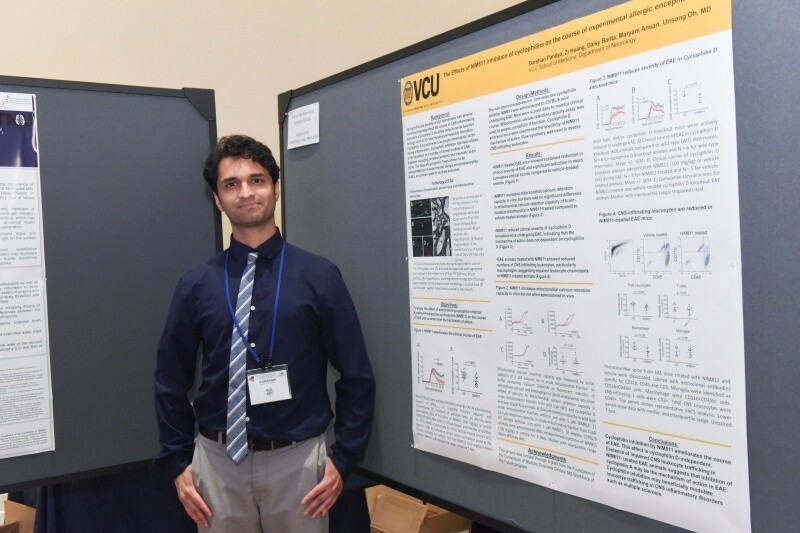 The MS Workforce of the Future programs provide outstanding medical students with two-month research experiences mentored by CMSC member researchers and clinicians. 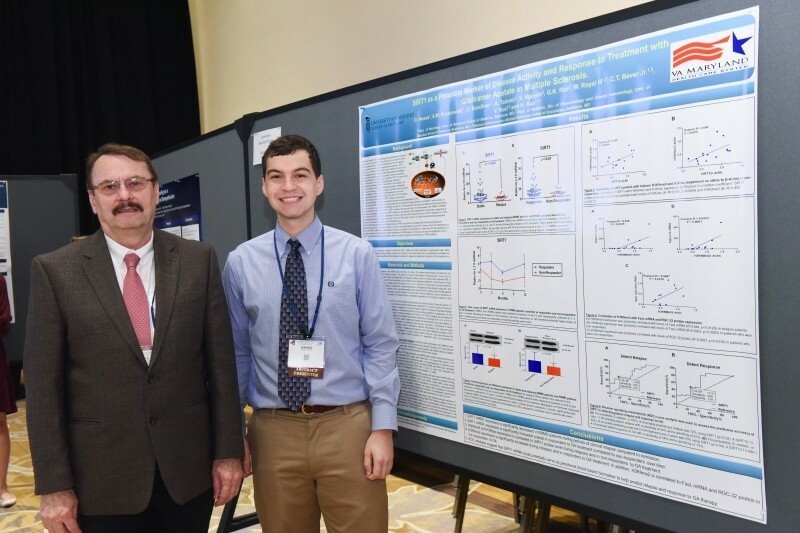 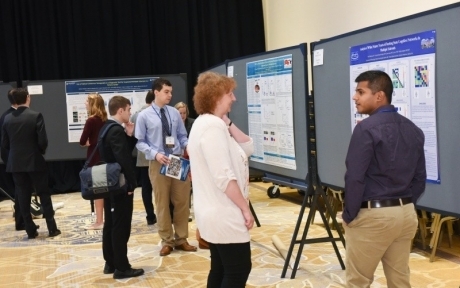 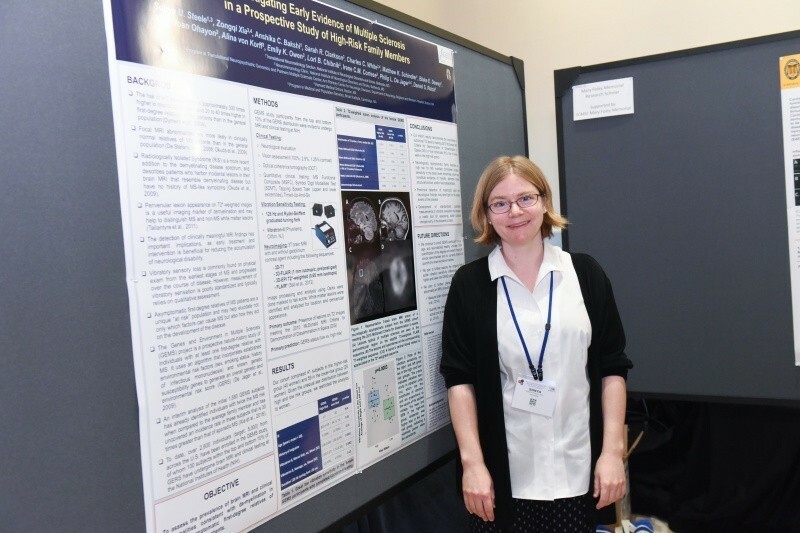 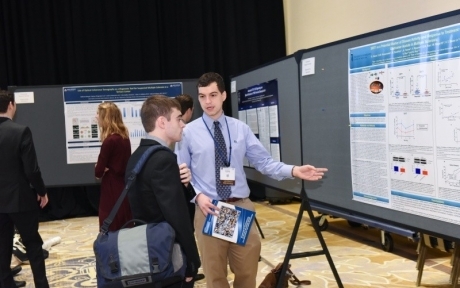 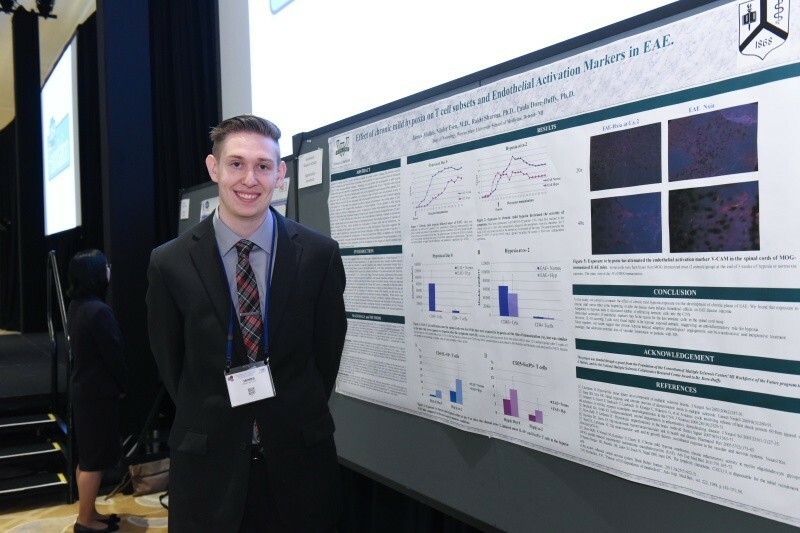 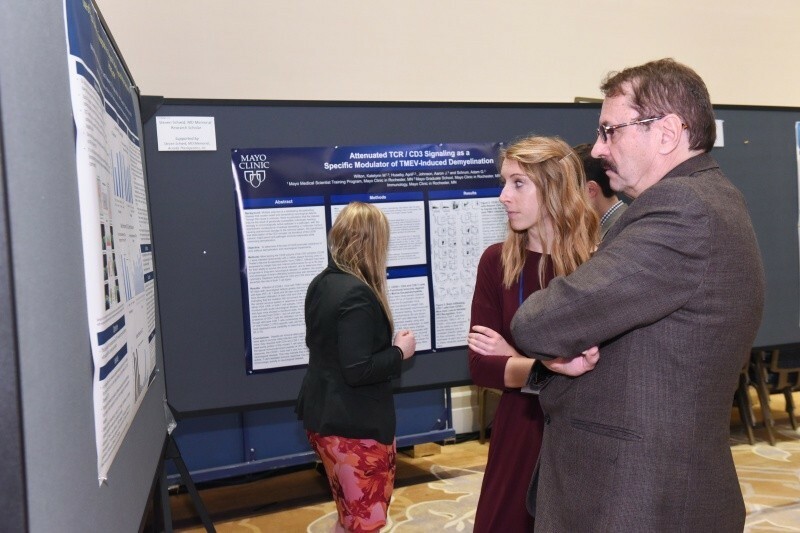 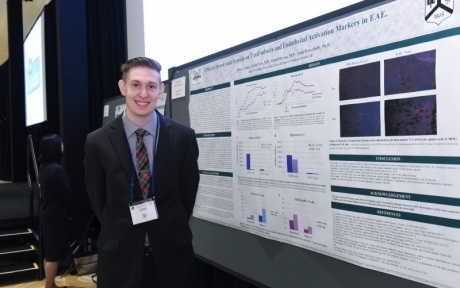 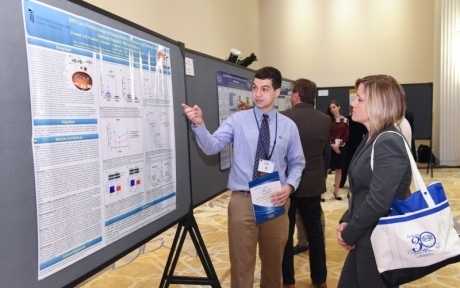 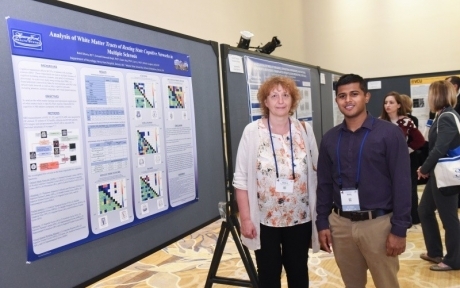 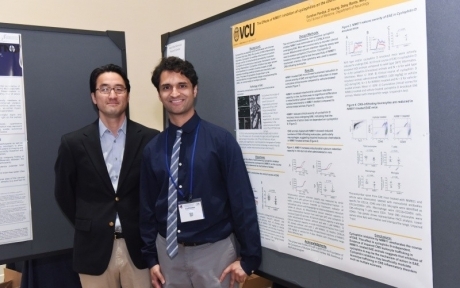 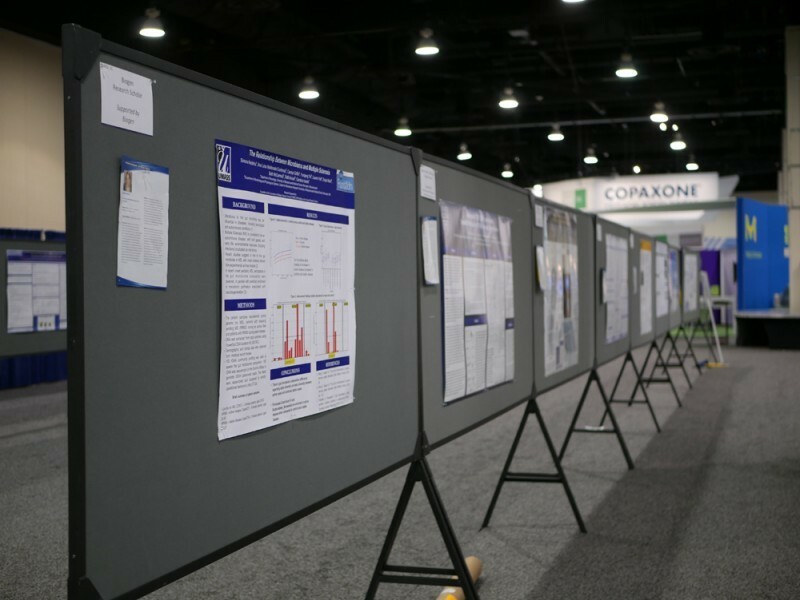 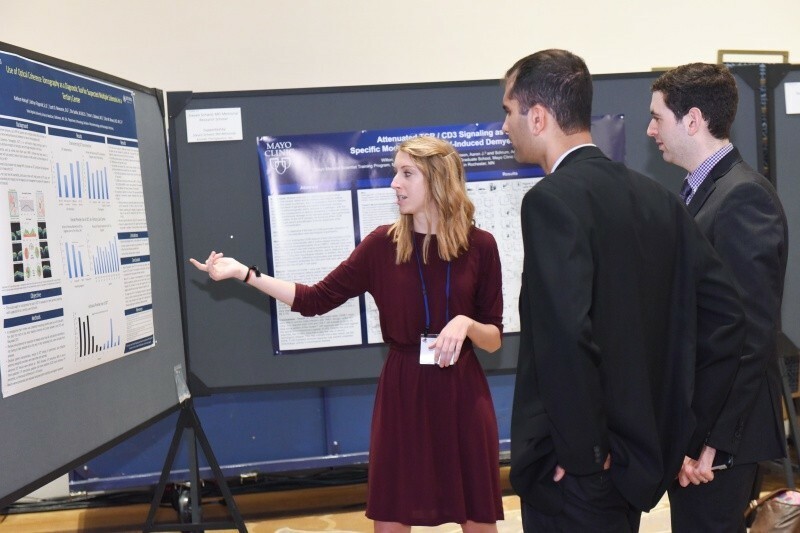 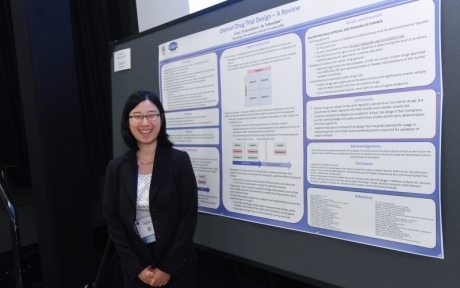 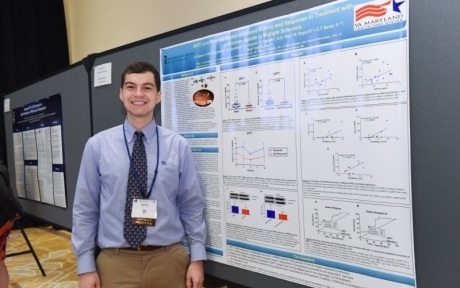 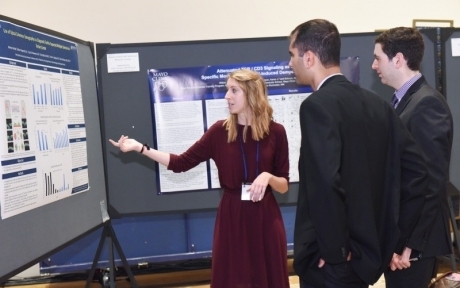 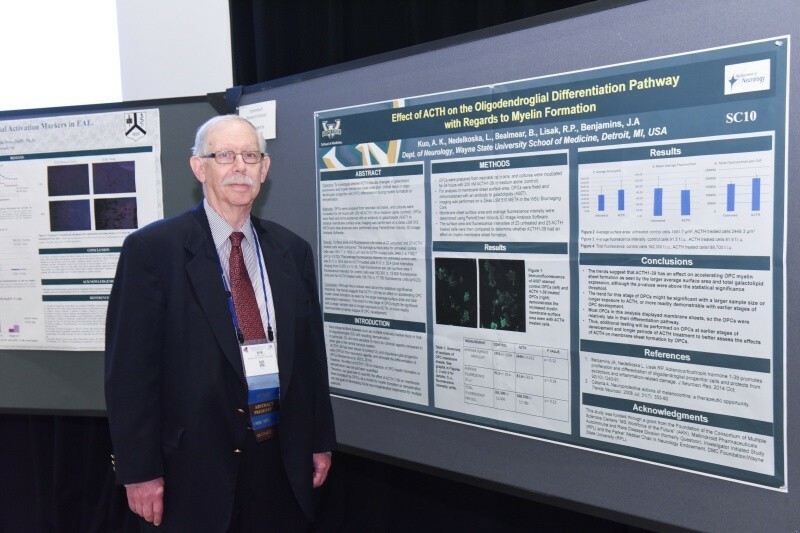 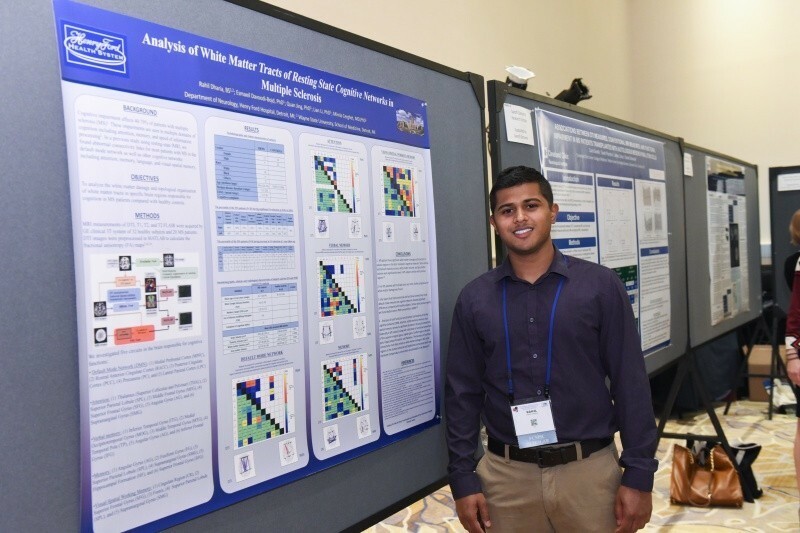 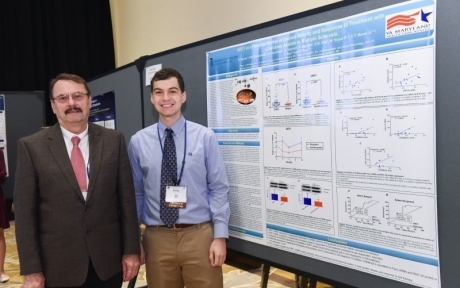 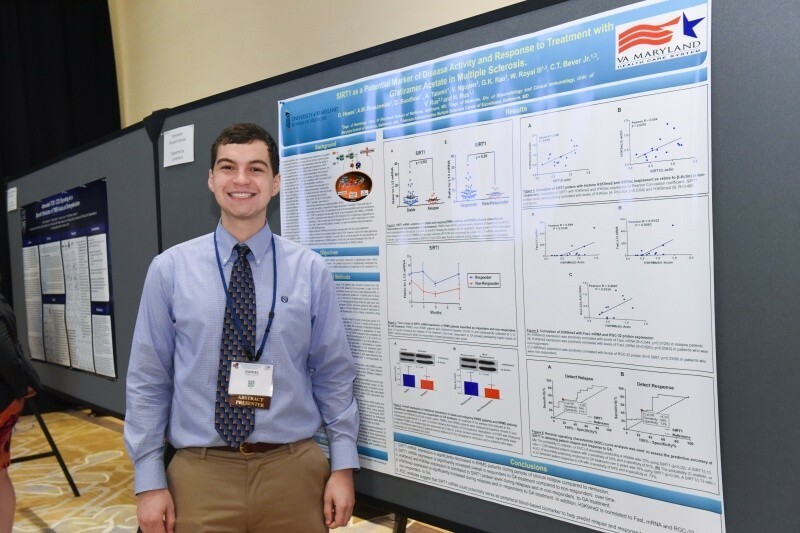 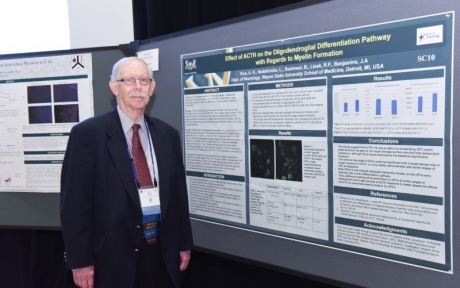 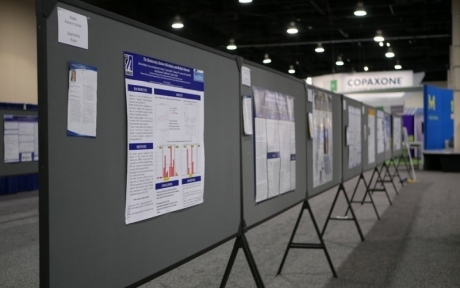 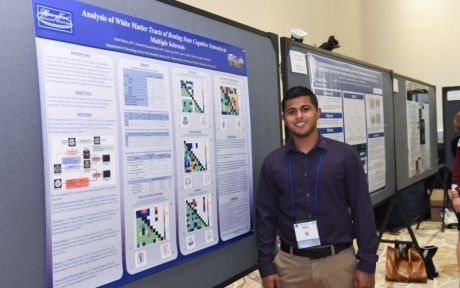 Upon completion of their projects, scholars present their research in poster sessions at the CMSC Scientific Annual Meeting. These poster sessions afford these students valuable exposure not only to their peers, but thought leaders and potential corporate sponsors.